WWF-Canada works hard to engage new supporters and keep our current donors updated on our conservation work, in a way that is both meaningful and cost-effective. Learn more about our fundraising efforts by reading our FAQs below. A: The easiest way to make a donation is by clicking here or by calling our friendly Donor Relations Team at 1-800-267-2632, Monday to Friday, between 8:30 a.m. to 5:30 p.m. EST. 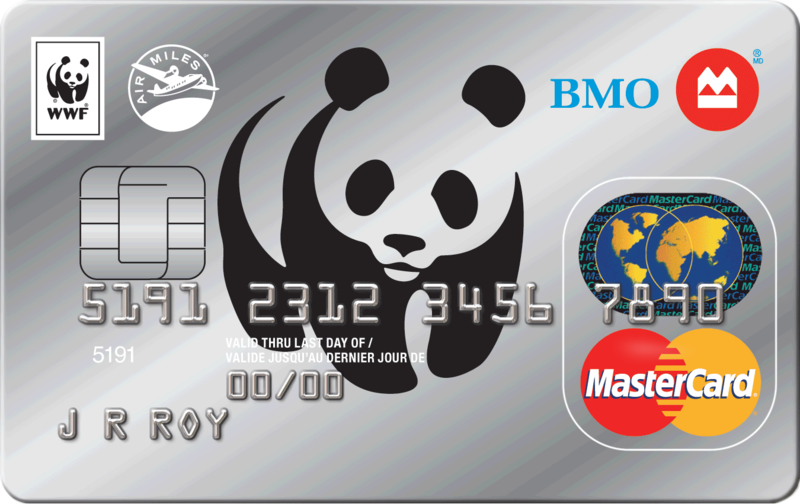 Q: Why should I support WWF-Canada with a financial donation? To learn more about WWF-Canada’s work, please click here to read about our five-year strategic plan. A: All donations made online will receive a tax receipt via email. Tax receipts for donations made via mail or telephone are automatically issued for donations of $10 or more, and will be mailed within two weeks. 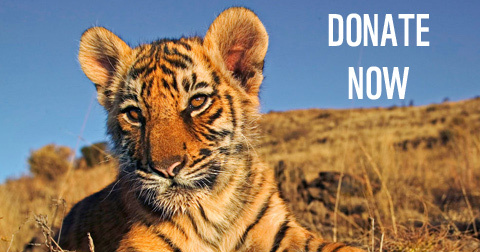 Should you require a receipt for a donation that is less than $10, please call 1-800-267-2632, or email ca-donors@wwfcanada.org. Monthly donors will receive one consolidated tax receipt in February for their monthly donations made in the previous calendar year. If you have questions about your tax receipt, please call our friendly Donor Relations Team at 1-800-267-2632, Monday to Friday, between 8:30 a.m. to 5:30 p.m. EST. Q: Why do you solicit donations over the phone or by going door-to-door? A: WWF-Canada conducts face-to-face and telefundraising activities across Canada. These campaigns are part of our strategy to engage new supporters. Face-to-face canvassing is one of the most effective ways to attract new donors, and telefundraising allows us to have a conversation with our donors and explain to them the impact of their donation. Q: Why do you use a third/outside party to fundraise? A. Our partners are Canada’s leaders in their field and bring a wealth of expertise to our fundraising efforts. Working with external partners is the most cost-effective way of acquiring and communicating with our supporters, which enables us to invest as much as possible into our conservation programs. WWF-Canada is a federally registered Canadian charity (Charitable Registration # 11930 4954 RR0001). Should you have any questions, please call us at 1-800-26-PANDA (1-800-267-2632) or e-mail us at ca-panda@wwfcanada.org. Our Donor Relations team is always happy to assist you any way we can. 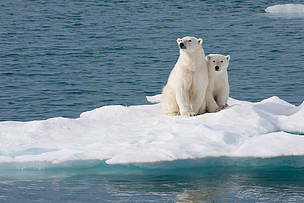 A mother polar bear (Ursus maritimus) and her cub rests at the Barents Sea, Norway. Q: How can I host my own fundraiser? A: Whether you prefer to host an event or fundraise online, fundraising for WWF‑Canada is easy to do. Please visit wwf.ca/fundraise for more information. Q: Does WWF-Canada engage in telefundraising? A: Yes, periodically throughout the year, we reach out to our donors by telephone. Q: How do I know if a fundraiser is legitimate? A: WWF-Canada works with a reputable telefundraising agency, Fundraising Direct. Calling is done in both English and French. Gifts will only be accepted by pre-authorized chequing or credit card account. The caller will confirm details with you over the phone that only WWF-Canada should be able to confirm, such as the date and amount of your last gift, or how often you have donated. If at any time you are not comfortable with the phone call, please end the call, and call WWF at 1-800-267-2632 at your earliest convenience to verify the validity of the call. Every call is recorded, and we will be able to access it if it is a genuine call made by our telefundraising agency working on behalf of WWF-Canada. Q: Does WWF-Canada send text messages? Should you wish to no longer receive text messages, please call WWF at 1-800-267-2632 or reply to the message you received with the text ‘STOP’. 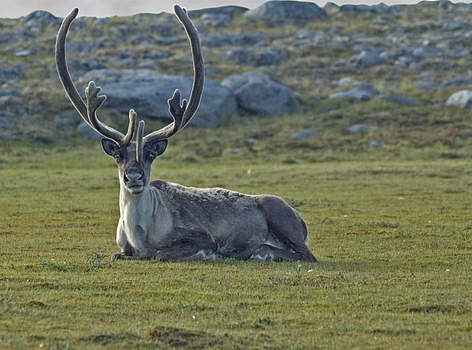 A barren-ground Caribou (Rangifer tarandus) near Chantrey Inlet on the Back River, Northwest Territories, Canada. Q: Does WWF-Canada engage in door-to door-fundraising? A: Yes, WWF-Canada runs door-to-door campaigns throughout Canada. 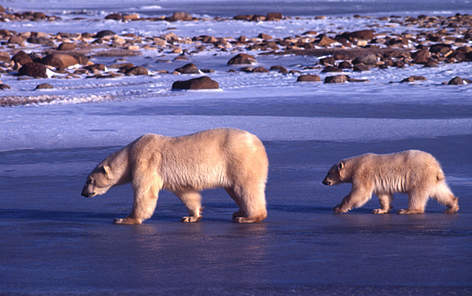 A: WWF-Canada works with a reputable face-to-face agency, TNI (The Network Inc.). TNI canvassers can be easily recognized by WWF-Canada lanyards, TNI/WWF-Canada photo IDs, and WWF-Canada branded iPads presentations. If at any time you are unsure about the legitimacy of a fundraiser, please call WWF at 1-800-267-2632 at your earliest convenience. A: No, our canvassers are compensated hourly. WWF-Canada and TNI adhere to Imagine Canada guidelines on fundraising. To learn more about Imagine Canada and their standards, please visit http://www.imaginecanada.ca/. Q: Are canvassers paid commission? No, our canvassers are compensated with an hourly wage as per Imagine Canada guidelines. Q: Is my banking and credit card information safe? A: Yes, all data is encrypted using software that is in a PCI DSS (Payment Card Industry Data Security Standards) compliant environment. Any data collected on the iPads is completely secure and sent to a secure server. The information does not stay on the iPad, which ensures that your information remains secure and confidential. Q: Why does my donation have to be verified over the phone? A: We want to verify contact and payment information for accuracy and security. The call also ensures that donors understand the monthly giving program before completing the enrollment. The call only takes about 2-3 minutes but saves us many hours and therefore donor dollars due to avoided data entry errors or misunderstandings. Q: Why do you need to take a picture of my void cheque? A: When a monthly donor chooses to give through automatic withdrawal from their bank account, the banking information at the bottom of the cheque needs to be recorded. The most accurate way to record that information is by taking a picture of the cheque. The banking information is then sent to us through a secured, PCI DSS (Payment Card Industry Data Security Standards) compliant process. If you haven’t had the opportunity to meet one of our canvassers, and would like to make a donation to WWF, please click here. To confirm the identity of a canvasser or change your donor preferences, please call our Donor Relations team at 1-800-267-2632, Monday to Friday, between 8:30 a.m. to 5:30 p.m. EST. Q: Can I make a cash gift? A: For safety and security reasons, only monthly gifts made by chequing or credit card account will be accepted. If you would like to make a one-time gift, please click here, call us at 1-800-267-2632, or mail us a cheque payable to WWF-Canada.